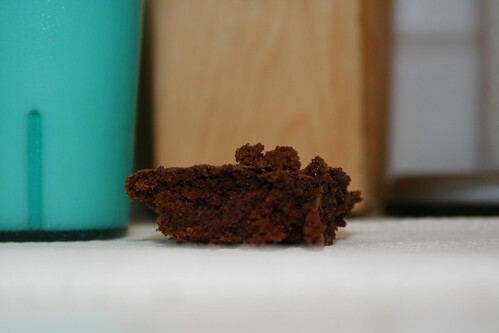 Delicious brownies. My first foray into gluten-free baking. They came out great! I am very excited. I made these to bring to the party I'm going to tomorrow night. I'm afraid they won't last that long... Thanks Steve for sharing this recipe! I'm so glad they came out great! It's an easy, and good recipe!